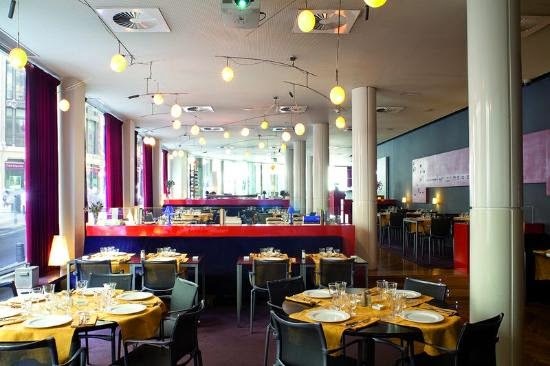 Plan a trip to the glorious city of Madrid and stay at the historic and artistic De Las Letras Hotel & Restaurante for a memorable trip; book your travel across WhataHotel! and receive Exclusive Complimentary Perks for an unbeatable deal. Nestled in Gran Via, the city's most desirable area, guests will enjoy the museums, cinemas, cafes and shops that surround the hotel. Madrid, Spain is a gorgeous city filled with iconic architecture, beautiful landscapes, an alluring culture and vibrant people making this European city a favorite for every traveler. De Las Letras Hotel & Restaurante is a timeless hotel that pays homage to the past, present and future. Guests will enjoy the sun light and views provided by the wide windows in the 109 well-appointed rooms. Comfort, luxury and exciting amenities are guaranteed in each room and suite as well as welcoming terraces and balconies. Each floor is a different color with contrasting silk-screened texts from some famous writers featured on the walls. Other impressive conveniences found here include the well-equipped fitness facilities, a rooftop bar that serves up drinks and music, a pristine pool, stylish public spaces and a delightful restaurant serving up festive Spanish treats. The energy of Madrid is contagious. 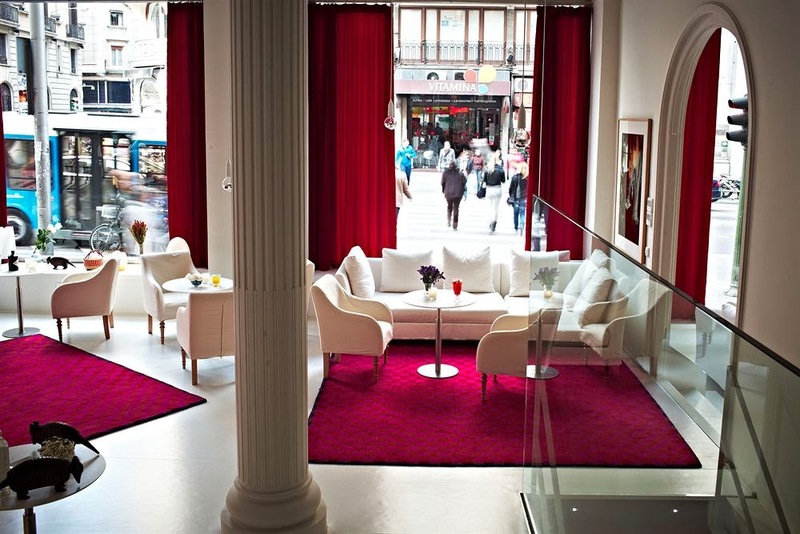 Fall in love with the music, art, architecture, food and storybook streets while staying at one of the Best Hotels in Madrid, De Las Letras Hotel & Restaurante. 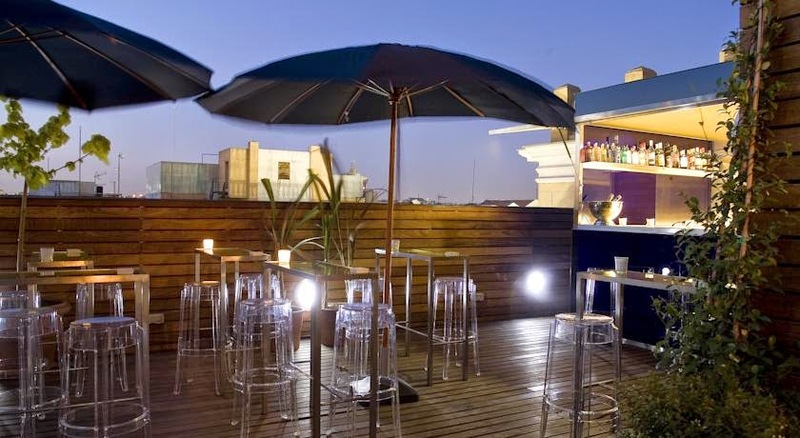 When booking your stay at De Las Letras Hotel & Restaurante across WhataHotel! 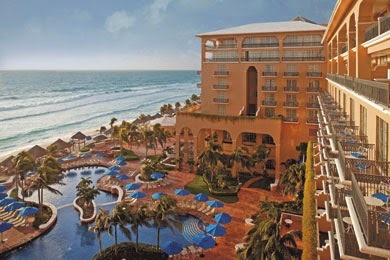 guests will savor the Exclusive Complimentary Perks for an exciting trip. These perks include available upgrades at time of booking, a buffet breakfast for two daily, a 10% discount on dinners at Borcablo Lounge, Complimentary WiFi, a bottle of Spanish Wine and options for an early check-in and late check-out. The refined culture and rich history of this magnificent city as well as this extraordinary hotel will ensure a memorable trip will be had by all. 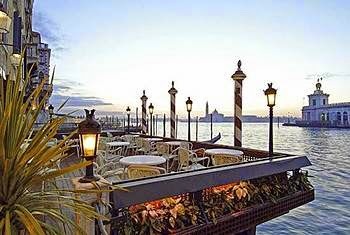 Celebrate the rich history and sweeping views found at the Hotel Danieli in enchanting Venice; book your stay across WhataHotel! and receive Exclusive Complimentary Perks for an outstanding deal. 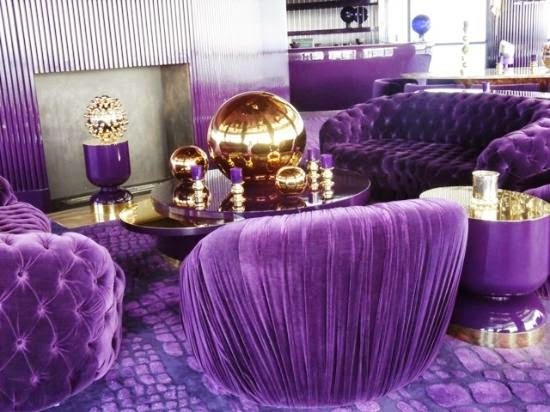 This glamorous hotel is part of the Luxury Collection of Hotels. They offer unique experiences that are sure to evoke treasured memories for an exciting and cherished trip. 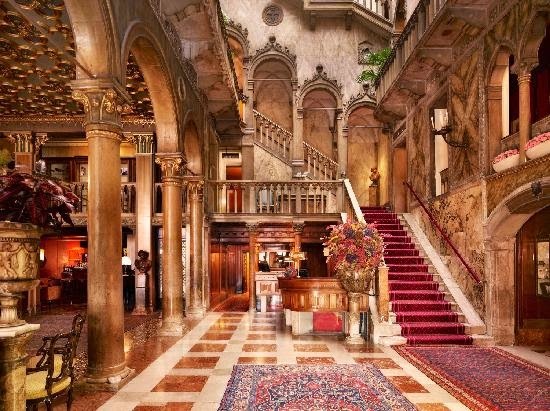 Hotel Danieli is a fabulous place to enjoy restaurants, shopping and the numerous landmarks that call this city home making it one of the Best Hotels in Venice. 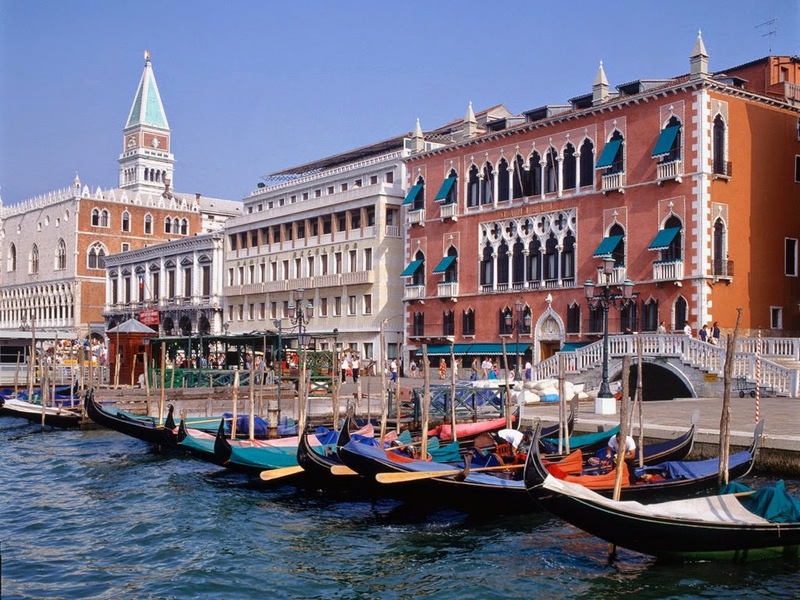 Hotel Danieli is located on historic Riva degli Schiavoni, just a short stroll from the iconic Piazza San Marco. The 215 guestrooms and suites that offer up exquisite furnishings with local style and amazing views for a comfortable stay. Other impressive features found here include a knowledgeable concierge, a business center and tour desk, childcare and so much more. Active guests can enjoy the well-equipped fitness center, golf, tennis, swimming and private beach facilities for an exciting trip. 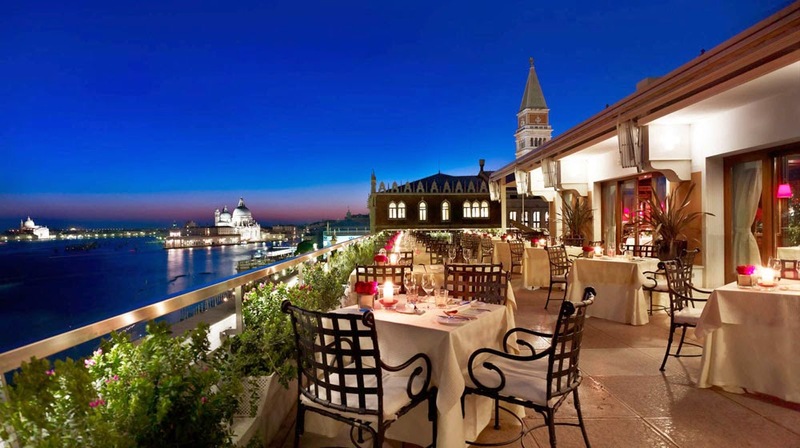 Delight in exceptional dining experiences at Hotel Danieli where rooftop restaurants serve up magnificent meals while the intimate bars provide signature drinks and a romantic atmosphere. 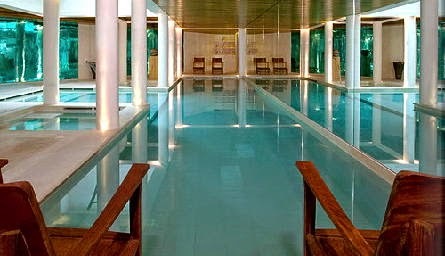 Hotel Danieli was designed to cater to the needs of the traveling nobility in the late 14th century. Today it continues to provide impeccable service in an award-winning setting for the perfect stay. When booking your stay at Hotel Danieli across WhataHotel!, guests can savor the Exclusive Complimentary Perks for an incredible deal. These perks include available upgrades at check-in, a full breakfast for two daily and a $100 food and beverage credit toward lunch or dinner. The majestic staircase, dramatic high ceilings with gold leaves and ornately carved pink marble columns give a palatial feel while the luxurious guest accommodations provide travelers with a high-end hotel stay. 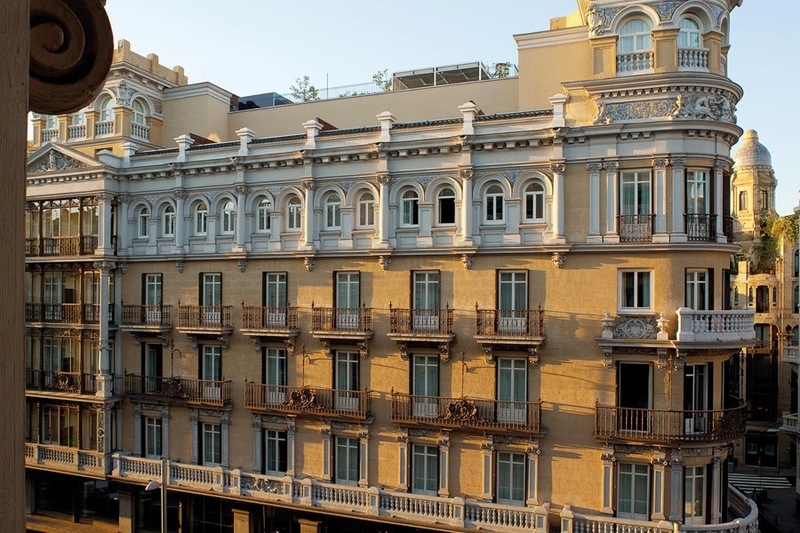 Hotel Danieli is a historic hotel with modern conveniences that ensures guests will have an unforgettable trip. Book your travel across WhataHotel! 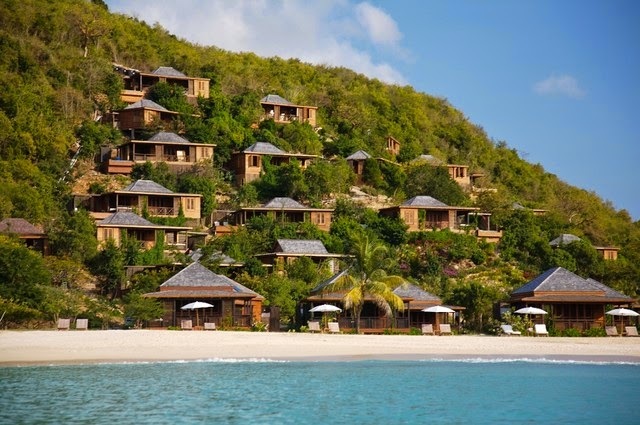 and receive Exclusive Complimentary Perks combinable with a 5th Night Free at the beautiful Heritage Bay in Antigua when you travel on or after January 1, 2015. 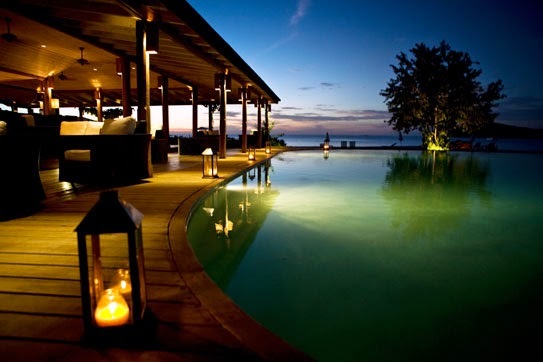 This stunner of a resort is located on a secluded cove making it an ideal place to get away from it all. Tropical breezes, white sand beaches and the crystal clear waters of the Caribbean welcome tourists, but the luxuries and impeccable service at Heritage Bay secure a remarkable stay. 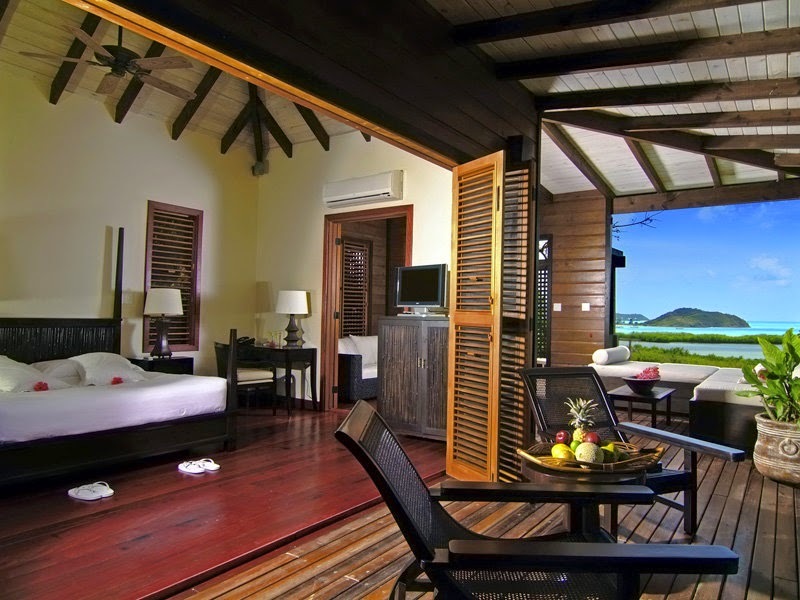 Situated on 16 acres of lush tropical gardens, Heritage Bay is an all-inclusive, Eco-chic boutique with 5-star amenities. The natural habitat that surrounds this decadent hotel give the feel of privacy making it a perfect place for romance and relaxation. Guests will enjoy the 1,250 feet of beach with a gorgeous coral reef just off shore proving to be a snorkel lovers dream. 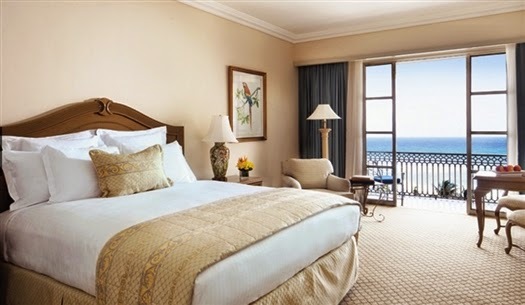 This charming hotel offers 25 suites, all with an ocean view, fashionable furnishings and exciting conveniences. The Hillside Pool Suites even feature private plunge pools for that extra bit of extravagance. 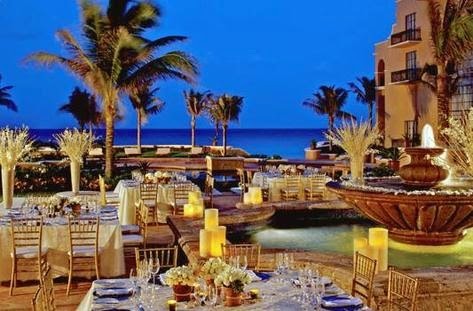 No boring buffets at this gourmet all-inclusive, guests will fall in love with the daily menu selections made with only the freshest ingredients. 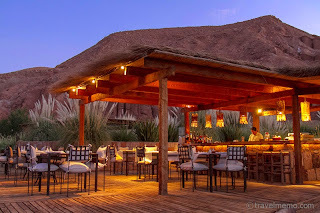 Premium spirits and special dietary menu requests are also offered for a fantastic dining experience. Other exciting amenities include treatments at Garden Spa, meditation, yoga, Pilate's, pristine pools, beach loungers and a well-equipped fitness center. There are also cooking classes, a farm tour, golf and tennis, helicopter tours, historical site tours and loads of water sports. Travel to this tropical paradise where Heritage Bay has captured the essence of luxury and ecological conservation for a remarkable trip. When booking your travel to Heritage Bay across WhataHotel!, guests will savor not only Exclusive Complimentary Perks but also an exciting Special Offer for an unbeatable deal. These perks include available upgrades at check-in, a full breakfast for two daily, a $100 resort credit or one hour massage or facial, a welcome bottle of Champagne and options for an early check-in or late check-out. The impressive Special Offer is a 5th Night Free available for certain dates. 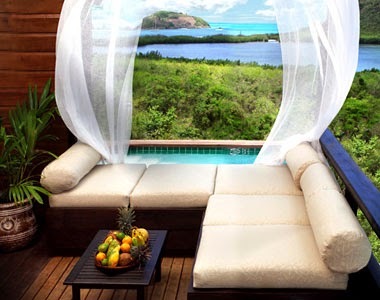 Antigua is a glamorous Caribbean island with loads of exciting activities for a memorable trip. 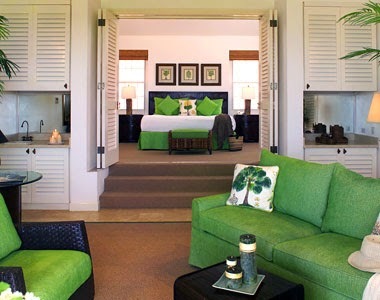 Book your stay at Heritage Bay that will easily prove to be one of the Best Hotels in Antigua. 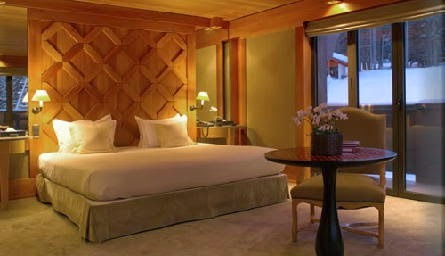 Jackson Hole and Teton Village are both favorite travel destinations and lovely Hotel Terra is a fabulous choice for resorts; book your travel across WhataHotel! 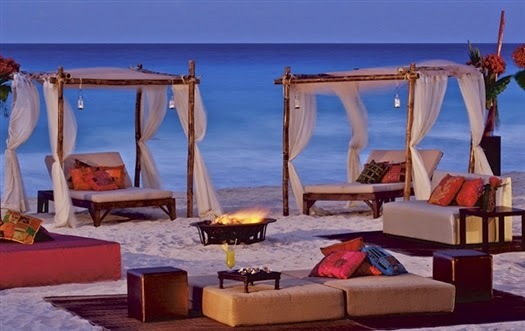 and receive Exclusive Complimentary Perks for an exceptional deal. This remarkable hotel has adopted a revolutionary approach to hospitality where luxury and responsibility to the environment are perfectly combined. 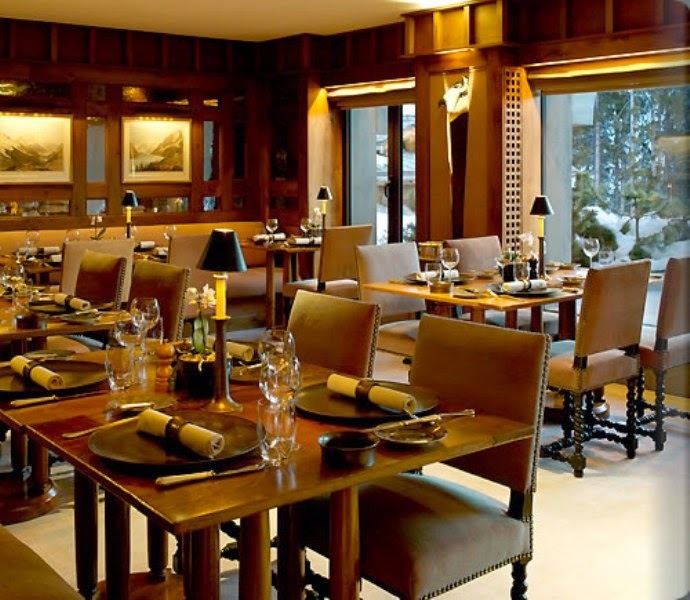 Hotel Terra in Teton Village is a place where exceptional experiences will be enjoyed by all. 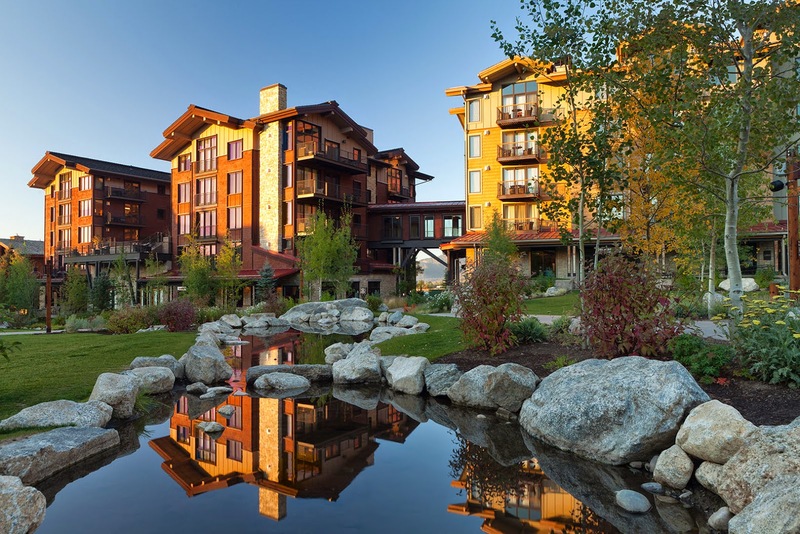 Situated slopeside next to the Jackson Hole Mountain Resort and by the gateway to Grand Teton National Park, Hotel Terra is a LEED Silver Certified, AAA Four Diamond hotel. Guest accommodations are designed with a modern elegance and whimsical flair. Each space has large windows, high ceilings and stunning bathrooms for a comfortable stay. 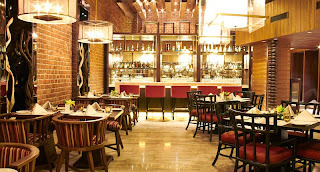 Hotel Terra is also known for terrific on-site dining. 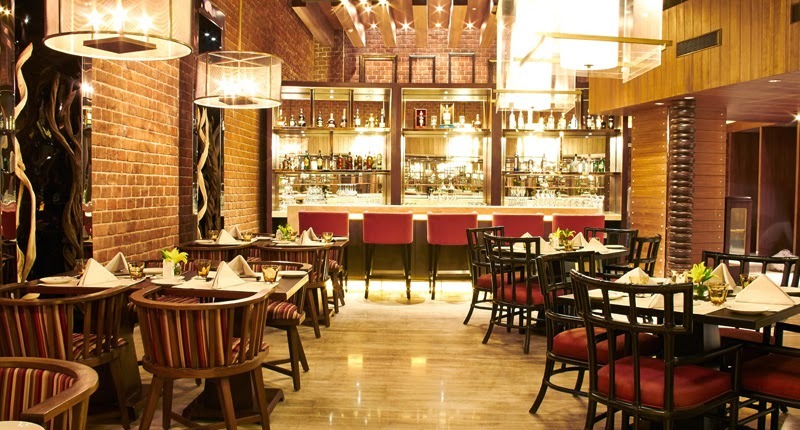 Terra Cafe is a great space for an early meal while Il Villaggio Osteria is the perfect spot for dinner and drinks. There is even in room dining and a Lobby Lounge for cocktails and small meals. The knowledgeable concierge is available 24 hours a day for your convenience and the ski valet is here to assist with all your skiing needs. The Chill Spa and Fitness center provide relaxation while the rooftop hot tub and infinity pool give you great views as well as a rejuvenating experience. Hotel Terra also features fabulous shopping, options for adventure and a well-equipped business center for a phenomenal stay. When booking your travel to Hotel Terra across WhataHotel!, guests can savor the Exclusive Complimentary Perks for an amazing stay. These perks include available upgrades at check-in, a full breakfast for two daily, a $75 Spa Credit and options for an early check-in or late check-out. Travel to Jackson Hole and stay at a hotel that has thought of every aspect of your stay to guarantee an extraordinary trip. Hotel Terra has dynamic spaces and top-notch service, not to mention an environmentally conscious vibe, making Hotel Terra one of the Best Hotels in Wyoming. 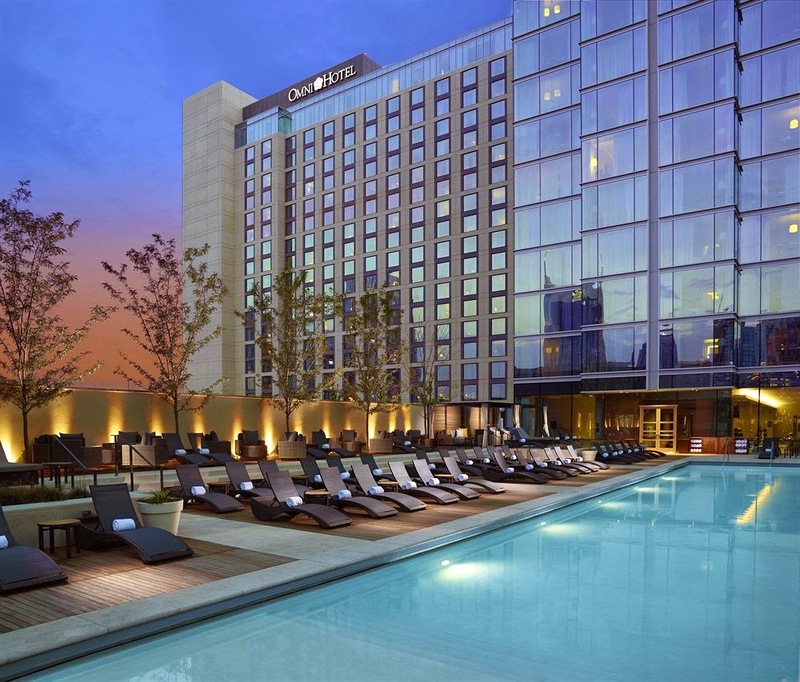 If you are searching for an authentic expression of Nashville and its thrilling music culture, look no further than Omni Nashville Hotel; book your travel across WhataHotel! and receive Exclusive Complimentary Perks for an outstanding deal. Situated just across the Music City Center and close to the other favorite landmarks, this gorgeous downtown hotel offers each guest a truly unique experience. The natural materials, exposed steel and local limestone make this multi-storied hotel an elegant and stylish establishment. 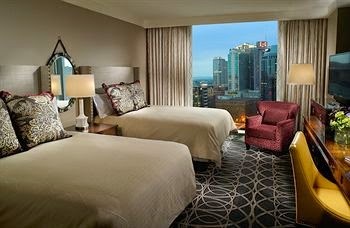 Plan your trip to Nashville with a stay at the stunning Omni Nashville Hotel and enjoy the charm of this Southern city. Nashville is an electric location and the beautiful Omni Nashville Hotel fits perfectly with that vibe. Guestrooms and suites have modern amenities and comfortable furnishings for a quiet night. This award-winning hotel also features a rooftop swimming pool and whirlpool with a lovely lounge deck, cabanas and remarkable views, the full service 5,500 square foot Mokara Spa, a well-equipped fitness center, a knowledgeable concierge and so much more. 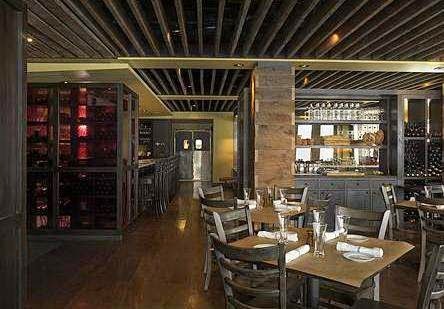 The South is passionate about its food so the restaurants and bars that call Omni Nashville Hotel home are sure to be delightful. From steak to Sunday Brunch, from a glass of wine to a cup of jolting java, guests will want for nothing at this wonderful hotel. This is the perfect hotel for every occasion; family getaways, business meetings and even an all girls weekend. Fall in love with the great state of Tennessee when you stay at the luxurious Omni Nashville Hotel. 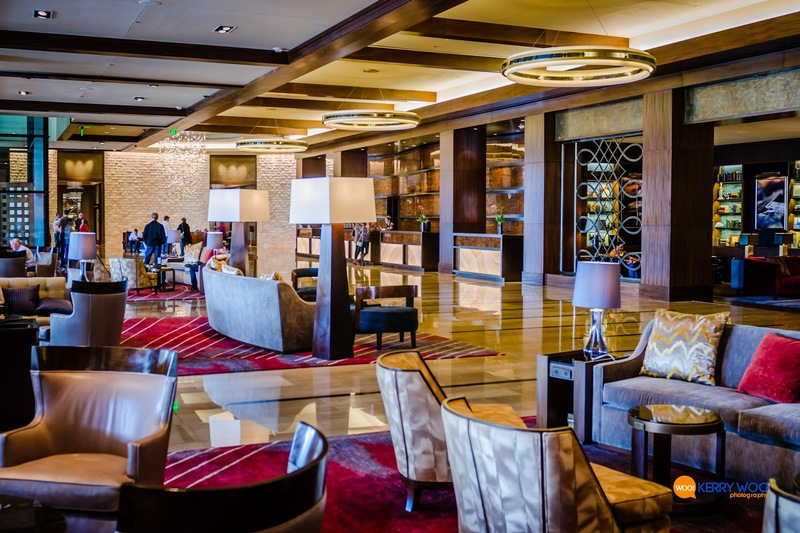 When booking your travel to Omni Nashville Hotel across WhataHotel!, guests will receive Exclusive Complimentary Perks for an amazing stay. These perks include a full breakfast for two daily, a room upgrade subject to availability, a welcome amenity and options for an early check-in or late check-out. Whether you travel to Nashville to for relaxation or to explore the monuments, museums and nightlife, this spectacular hotel will not disappoint. The dynamic destination that is Nashville is sure to inspire all that stay here with a welcoming presence and a top-notch staff for a unforgettable stay. European charmer Baku, Azerbaijan offers guests luxury and sophistication at Jumeirah Bilgah Hotel, when you book your travel across WhataHotel! guests can receive Exclusive Complimentary Perks for an extraordinary deal. Situated on the alluring Caspian Sea, Jumeirah Bilgah Hotel is the ultimate location for both business conferences and family getaways. Jumeirah hotels is sure to deliver lasting memories through exceptional experiences and superior service for a remarkable stay. Lucky guests will be able to choose from 176 guest rooms with panoramic views of the sea or one of the 14 three-bedroom cottages for a spacious stay. Whichever accommodations you select, guests will have access to a wide variety of amenities and facilities for a splendid trip. These offerings include use of the on-site waterpark and private beach, treatment options at Talise Spa, an outdoor pool with sundeck, library and chess rooms, exclusive butler service, Equinox Beach Club and so much more. Dine in style at the delightful restaurants and nightclubs that include a wealth of tasty options that are sure to please. Beautiful terraces, landscaped gardens and a knowledgeable staff present guests with an exciting options for a tremendous trip. When booking your travel to Jumeirah Bilgah Hotel across WhataHotel!, guests will receive Exclusive Complimentary Perks for an unbeatable deal. These perks include breakfast for two daily, available upgrades at time of check-in, a $100 food and beverage or spa credit, complimentary WiFi and early check-in or 4:00 PM check-out. Jumeirah luxury can be found in every detail, plan your trip to brilliant Baku in an intriguing section of the world for a memorable and magnificent vacation. Envision natural surroundings in a spa setting at the gorgeous Alto Atacama Desert Lodge & Spa; book your stay across WhataHotel! and receive Exclusive Complimentary Perks for an incredible deal. 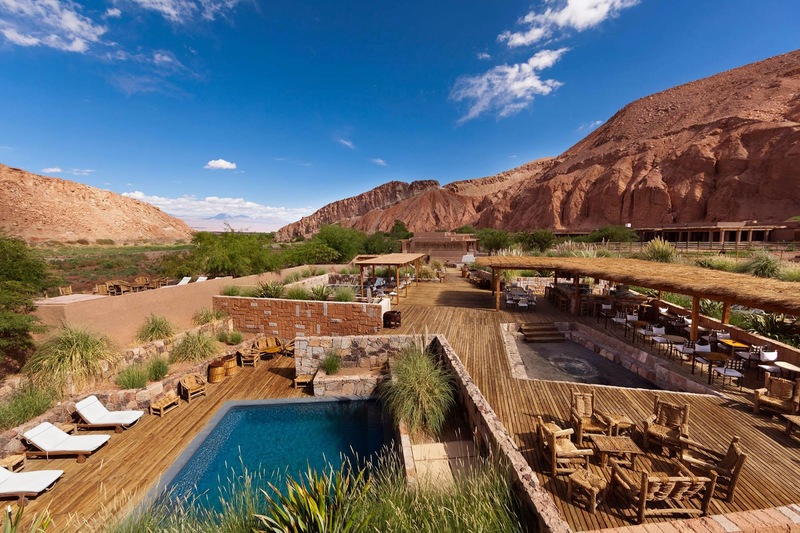 Located in the Catarpe Valley of the Salt Mountains in Chile, this stunning lodge style resort was created to mimic the local village of San Pedro. 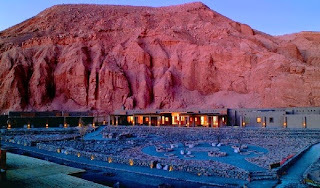 The architecture blends almost seamlessly with the landscape making it a truly unique destination. Come to a place where environmental sustainability and luxury connect perfectly. Alto Atacama Desert Lodge & Spa wants guests to explore, feel and connect with the surrounding area. The impeccably designed landscape and stylish decor ensure that both the inside and the outside of the lodge are beautiful. The comfortable guest accommodations range from Quitors to Suite Tilo, all with terraces, breathtaking views and impressive amenities. 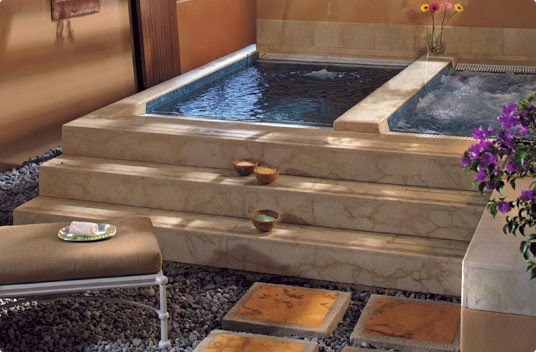 Guests will also fall for the Puri Spa, an oasis that guarantees a revitalizing experience. 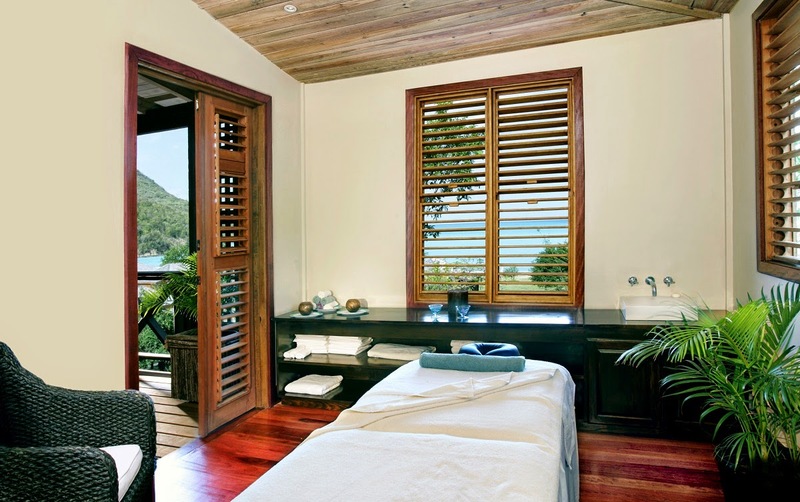 Book a couples massage, a facial or other invigorating treatment where you can sit back and relax. 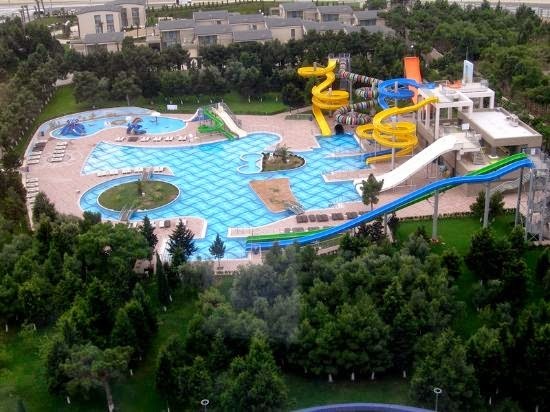 Six outdoor pools offer visitors a place to retreat from the hot sun. 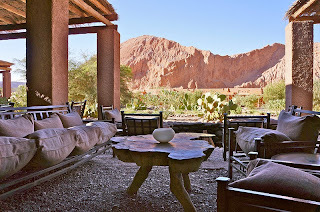 They are all simply stunning with lounge chairs, picturesque views and a touch of privacy for a lovely time. 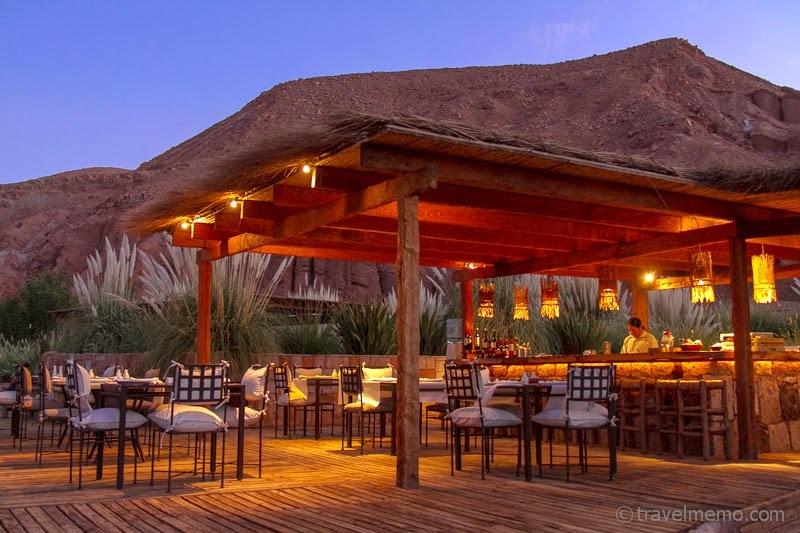 Food and wine are an important part of the South American culture and Alto Atacama Desert Lodge & Spa does right by both. The restaurant offers local produce so the already delectable menu selections are fresh and the wine cellar is stocked enough to make even the most sophisticated connoisseur swoon. Chile is an alluring destination that promises both adventure and relaxation in an area of the world that is magnificent. When booking your travel to Chile across WhataHotel!, guests will receive Exclusive Complimentary Perks for an exciting trip. These perks include a full breakfast for two each day, a room category upgrade subject to availability at check-in, a 45 minute massage per person, a welcome champagne and cheese platter and options for and early check-in or a late check-out. Travel to this extraordinary part of the world and stay at the award-winning Alto Atacama Desert Lodge & Spa, a luxury lodge that strives to provide exemplary service and loads of luxury while remaining committed to both their environment as well as their heritage. Visit India's most popular city and check-in at the glamorous ITC Grand Chola for an incredible stay; book your travel across WhataHotel! and receive Exclusive Complimentary Perks for and amazing deal. This impressive hotel is situated among the lush parks and gardens of Southern India and offers top-notch service in a contemporary environment. Discover the refined artistry of an ancient dynasty in an area perfectly ideal for business and leisure activities. 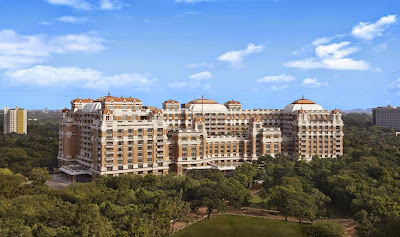 ITC Grand Chola is an ornate and palatial hotel that embodies India's greatest empires, the Imperial Cholas. The 522 guestrooms and 78 ultra-chic serviced apartments showcase Indian style and grace alongside well appointed amenities. Experience relaxation at the Kaya Kalp wellness and spa facility, sophistication in the numerous meeting and event venues and opportunities to cool off in the three roof top pools. Elegant cocktails are served up next to light bites at the hotel lounges and delightful dining options can be found in the exciting hotel restaurants. 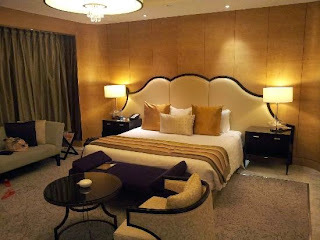 Travel to this vibrant city and stay at one of the Best Hotels in India where guests will want for nothing and be able to enjoy the ultimate in both business and vacation travel. 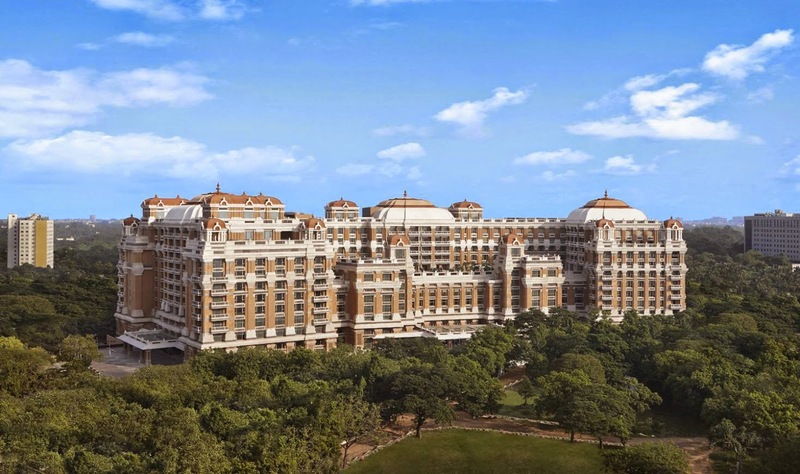 When booking your travel at ITC Grand Chola across WhataHotel!, guests will receive Exclusive Complimentary Perks for an unbeatable deal. These perks include a daily breakfast for two, available upgrades at time of check-in, a lovely welcome amenity and options for an early check-in or late check-out. If you find yourself traveling to Southern India, why not stay in a hotel that expertly balances the elegance of the area's Golden Age with the modern conveniences offered up by the Luxury Collection Hotels. Enjoy the highest standards in local hospitality and loads of luxury for an absolutely magnificent trip. Just a short flight from the states, but a long distance from your hectic lifestyle, Cambridge Beaches in sunny Bermuda awaits your arrival. Book your travel across WhataHotel! and receive Exclusive Complimentary Perks for and outstanding deal. 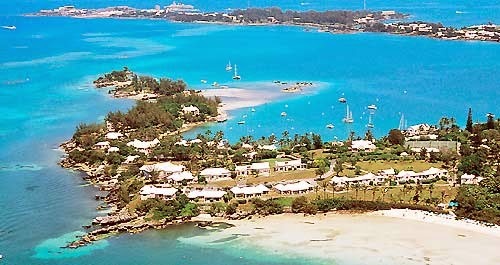 This world-class cottage resort is situated on 30 acres of pristine peninsula in Bermuda and welcomes guests from all over the world. Travel to a place that is perfect for couples, families with children older than 16 and group gatherings ensuring a miraculous time will be had by all. Cambridge Beaches is one of Bermuda's most luxurious resort destinations and will prove to be the ultimate in tropical escapes. Guest accommodations are refined and showcase a hint of old-world charm. Each space is unlike any other on the resort property. The cottages all have unique floorplans and decor not to mention that they vary in size. 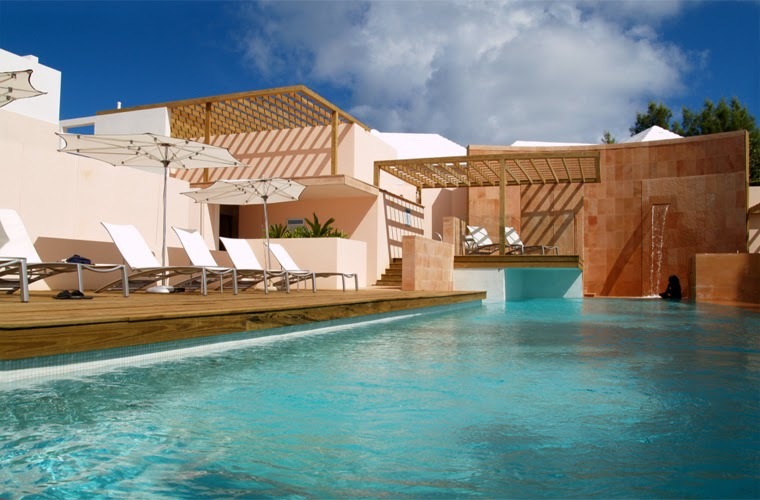 Other incredible amenities found here include the new and tempting infinity pool, access to a number of beautiful beaches, a well equipped fitness center, yoga classes and treatments offered up at the tantalizing Ocean Spa. If golfing, kayaking or deep-sea fishing sound like fun, allow the knowledgeable concierge to assist you with a grand adventure. The dining options at Cambridge Beaches are considered by many to be spectacular. The three restaurants serve up culinary masterpieces with an ocean view, or maybe even alfresco dining where tropical breezes and a glass of wine ensure a fabulous evening. 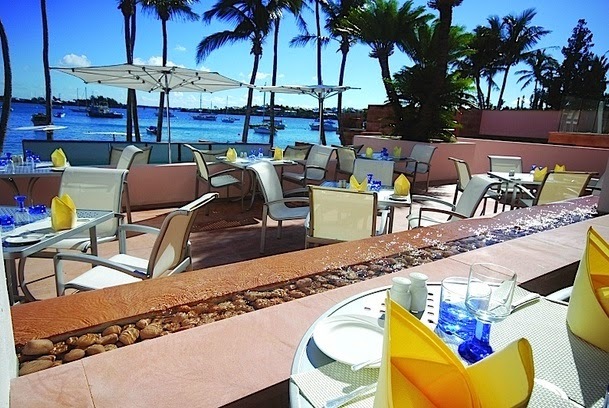 Discover ocean views, colorful sunsets and intuitive service at one of the Best Hotels in Bermuda. When booking your travel to Cambridge Beaches across WhataHotel!, guests will receive Exclusive Complimentary Perks for an incredible stay. These perks include a full breakfast for two daily, a $100 resort credit and options for an early check-in and late check-out. Romance, adventure and relaxation can be found at this beautiful tropical destination.